Raye Montague, a determined leader who paved the way for many women of color in the engineering field, has died at the age of 83. LITTLE ROCK, Ark. 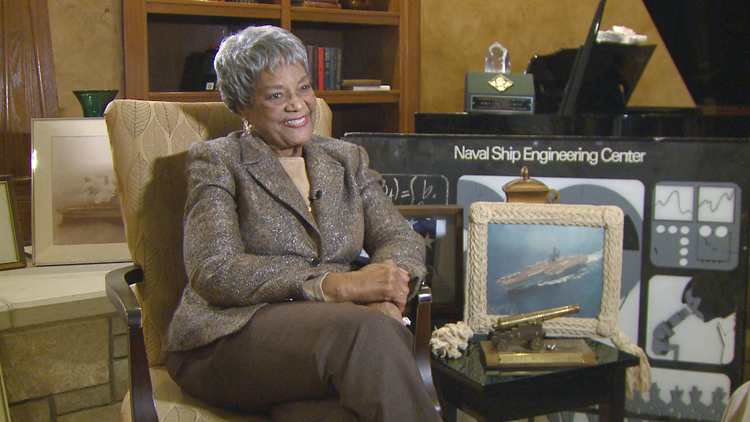 (KTHV) - Raye Montague, a determined leader who paved the way for many women of color in the engineering field, has died at the age of 83. Known as one of Arkansas's own "Hidden Figures," inspired by the movie of three African American woman who helped engineer America's space program despite facing racial and gender biases back in the 60's, Montague was a confident, gifted, effervescent, and irrepressible woman. Montague broke the glass ceiling and in the process changed the way the U.S. Navy designed ships. She is credited with creating the first computer generated rough draft of a U.S. Naval ship. She was also one of eight women recently inducted into the 2018 Arkansas Women's Hall of Fame. Maria Jones with the American Association of University Women confirmed Montague passed away on Tuesday, Oct. 9.